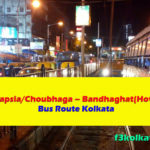 Here are the details of Kolkata Bus Route no 230-Kamarhati-Alipur Zoo; This Bus Route Originates its journey from Kamarhati then covers some prominent localities in Kolkata like Shyambazar, A.P.C. 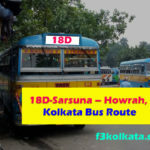 Road, Sealdah, Prachi Cinema, NRS Hospital, Moulali, Mullick Bazar, Minto Park, Rabindra Sadan, Exide More (Exide Crossing), Police Training School (PTS), etc. 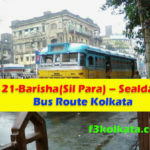 Then it terminates at its destination at Alipur Zoo.Again the bus route no 230 starts its return journey from Alipur Zoo Kolkata and ends its journey at its destination at Kamarhati. 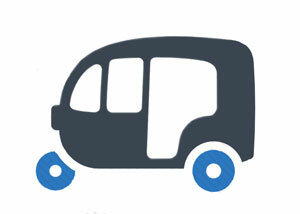 For more details of 230-Kamarhati-Alipur Zoo, Kolkata Bus Route, please see the below table.